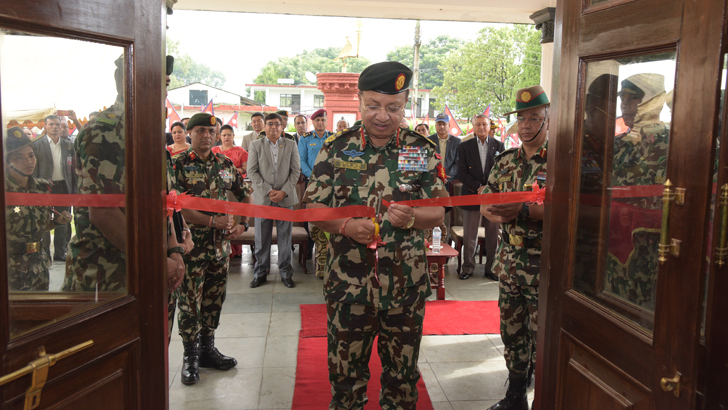 Nepal Army (NA) formally opened the 'Hall of Fame' at Nepali Army Physical Training and Sports Center (APTSC), Lagankhel. 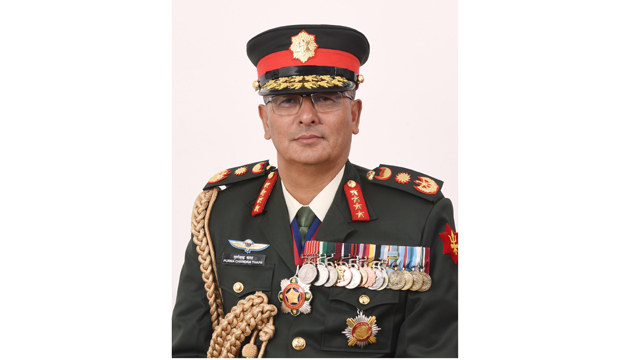 Chief of the Army Staff (COAS) General Rajemdra Chhetri inaugurated the sports 'Hall of Fame' at APTSC, Lagankhel amid a ceremony on August 03, 2018. The 'Hall of Fame' is constructed with an objective to archive the Tribhuvan Army Club's achievement in national and international sports. 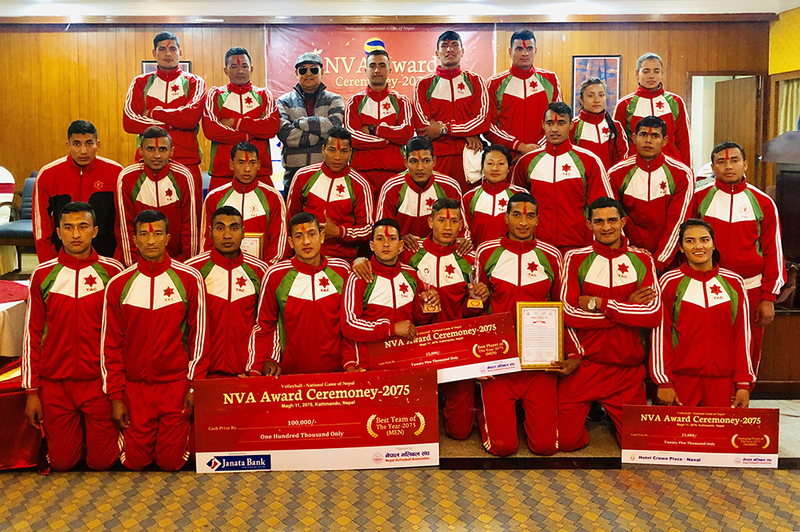 The primary objective of the ' Hall of Fame is to honour the athletes who have made invaluable contribution in Nepal's sports. A collection of trophies, medals, photos of the legendary players and international medallists among others were included in the 'Hall of Fame'. 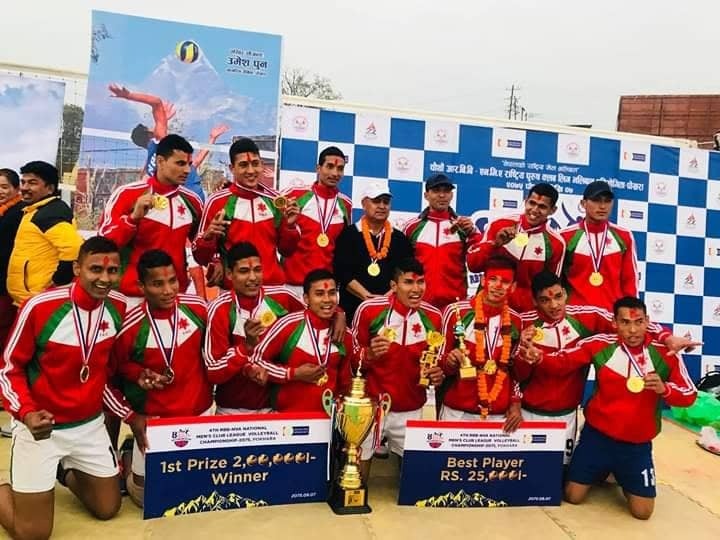 Former COASs, President of the Nepal Olympic Committee, General officers of NA, sports personalities and media personnel were also present on the occasion.